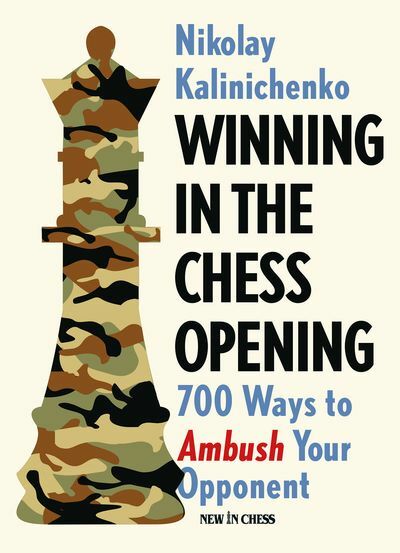 "700 Ways to Ambush Your Opponent"
Every chess player loves to win early in the opening. However you should never lose sight of the most important objective of your opening play: the proper development of your pawns and pieces. That is why this book is more than just an enjoyable collection of traps and tricks. Prolific Russian chess author Nikolai Kalinichenko has collected 700 brilliant miniatures, topical games from a wide variety of players, from World Champions to amateurs. They are selected for their instructional value, and not merely to highlight blunders or accidents. In his notes Kalinichenko always explains the ideas and plans behind the opening and how play could have been improved. 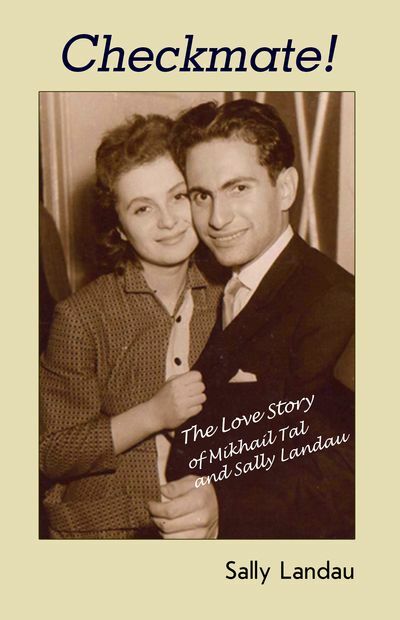 The games are arranged by opening, so the book can be used as a manual. 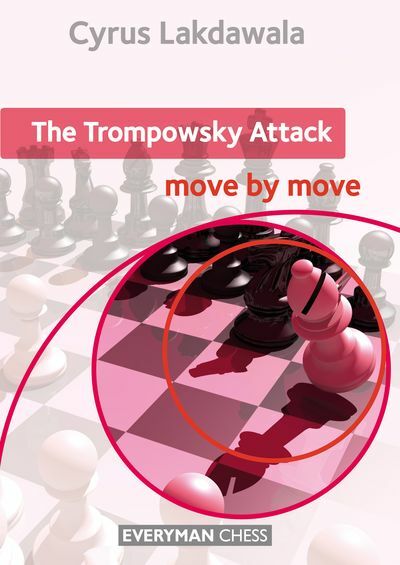 Playing through these exciting games is not just highly enjoyable but will also teach you how to recognize opportunities to ambush your opponent in the first 20 moves. And, reversely, how to avoid such pitfalls in the opening. 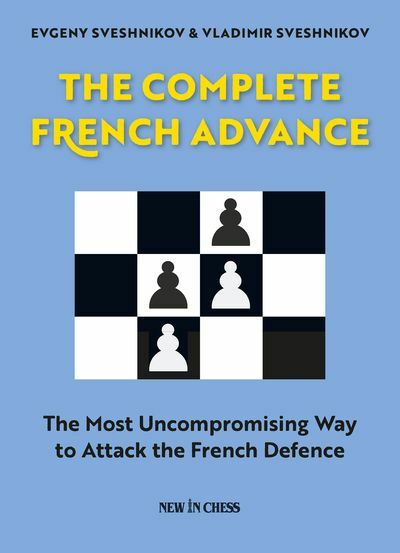 With the ideas presented in this well-organized book, the adventurous player will certainly win more games, and more rapidly! Nikolai Kalinichenko is a Russian Correspondence Chess Grandmaster and one of the most widely read chess authors in the world.